Responding very positively and promptly to the Call from our CHQ for liberal donation for Flood Relief work in Kerala and Kodagu district of Karnataka, our members have donated more than Rs 33 Lakhs till 13-9-2018. A sum of Rs. 25.79 Lakh is received by Kerala Circle association. 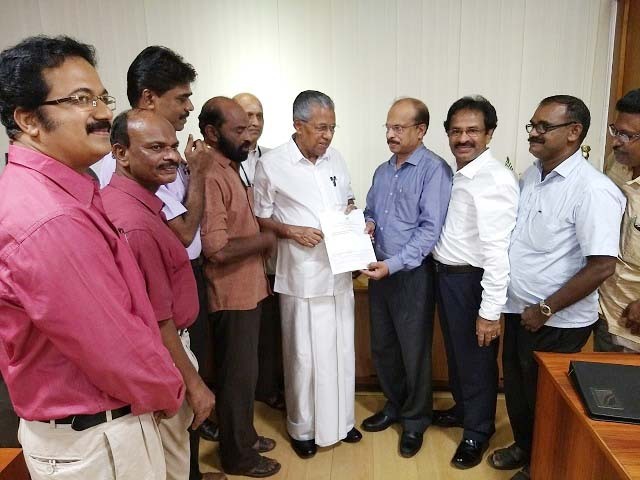 A sum of Rs 7.62 Lakh is sent directly by branches and members to Kerala Chief Ministers Distress Relief fund, according to intimations received. Some people have not yet intimated. They prefer to remain anonymous. As already informed through this Website, we made over a Cheque for Rs 7 lakh to Finance Minister of Kerala on 26-8-2018. Again, on 15-9-2018, we handed over a DD for Rs 16 lakh to ADM, as District Collector could not come to the meeting held at Ernakulam. The photo below shows Com. T P George, Circle Secretary handing over the DD to ADM on 15-9-2018. Comrades Padanair, C G Daniel (Circle Tr. 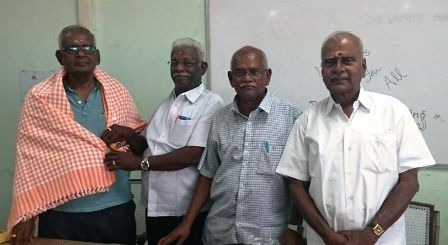 ), P S Ramankutty, K A Augustine (DS EKM), P Naraynan Moosad (CP, Kerala ) and K M Joseph (VP EKM ) are seen in the photo. Kottayam was one of the districts of Kerala, badly affected by the recent floods. 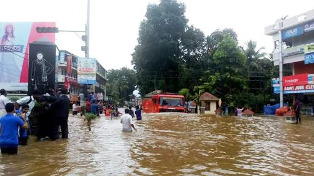 The Kottayam town was inundated for days together. No train, no bus, no vehicle. No shops. Incessant rains and water everywhere. 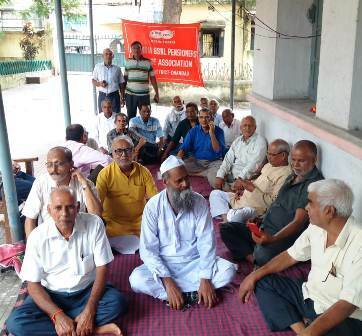 Some of our members were also affected. 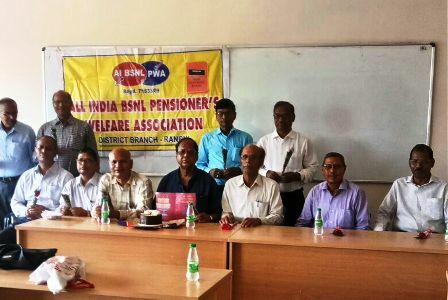 Our vibrant district branch in Kottayam could not hold its general body meeting on 20th August as usual to celebrate the Formation Day of AIBSNLPWA. 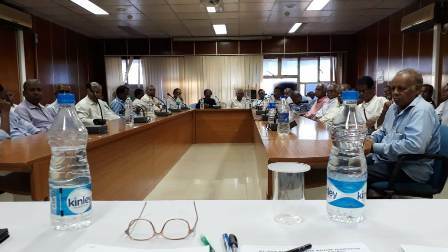 The meeting was held today, 11-9-2018. The members who attended today's meeting donated a sum of R,2,27,850 for the Flood Relief work in Kerala. Affected people feel better the pain and know the aftermath of mahapralay. They acted so effectively. Kudos to our Kottayam comrades. AIBSNLPWA members have donated a sum of Rs 1,57,100 to the Karnataka Chief Minister's Distress Relief Fund to help the people of Kodagu (South Karnataka) who are in total distress due to unprecedented rain and flood there. CHQ sent Rs 10000. Rest came from our Karnataka members only. In fact, we do not have any branch in Kodagu district . RUPEES TWENTY SEVEN LAKHS, INCLUDING THE DIRECT PAYMENT. TODAY, BANGALORE DISTRICT ASSOCIATION HAS SENT A SUM OF RUPEES ONE LAKH TO KERALA ASSOCIATION. ANOTHER SUM OF MORE THAN RS 60,000 (INCLUDING RS 10000 SENT BY CHQ) WILL BE MADE OVER TO THE KARNATAKA STATE GOVT. FOR FLOOD RELIEF WORK IN KODAGU DISTRICT OF SOUTH KARNATAKA. 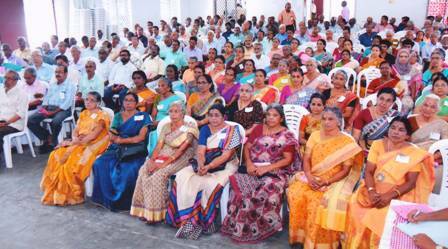 Kerala circle association has received little more than Rs. 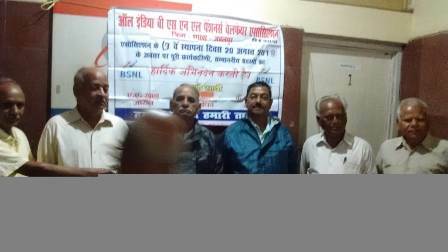 10 lakh as donations from our members all over India as on 3-9-2018 evening. Similarly, as per intimations received by us,our embers have remitted little more than Rs 5 lakh to Chief Ministers Distress Relief fund directly also. So our total donation has crossed Rs 15 lakh. 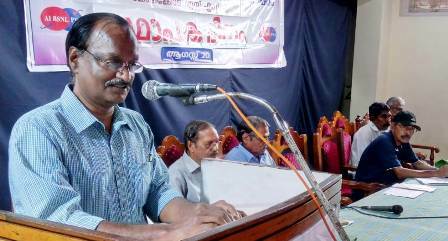 We are expecting more as meeting of some Kerala branches are scheduled to be held next week. 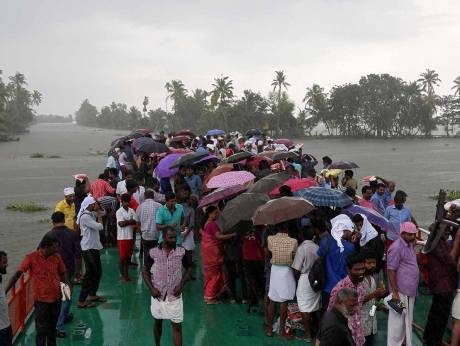 Volunteers use umbrellas to protect from rain as they cross Pampa river to reach to flood-affected areas to clean houses and public places following floods in Kuttanad in Alappuzha district in the southern state of Kerala, India. The base camp at Pampa for Sabarimala (Ayyappa) Temple is getting ready for the next pilgrimage season, to be begun next month. Dr. P T Mathew, CGMT, Kerala circle BSNL, hands over a cheque for Rupees 2.15 crore being the donation from BSNL officers and staff in Kerala to Shri Pinarayi Vijayan, Chief Minister of Kerala towards the flood Relief Fund. 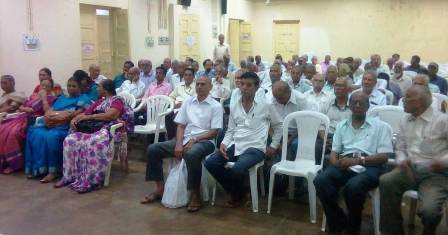 Officers and leaders of various staff unions are also seen in the picture. Shri H N Dwivedi from new Delhi has informed that Shri Ajit Singh (63) , an active member of our association in Delhi expired on 25-8-2018. 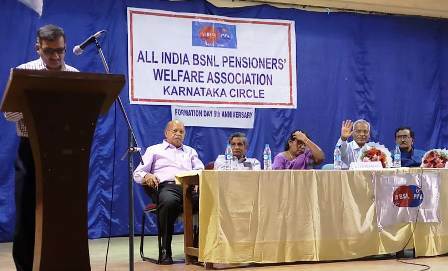 The corporate office has clarified that BSNL staff retired from other circles (Not from Corporate Office) can avail the facility from any Circle in Delhi, if they wish. 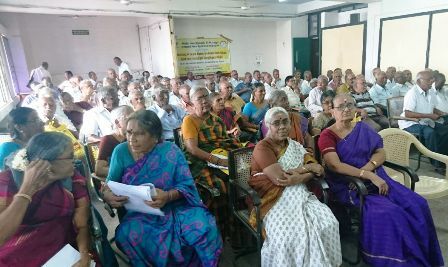 Our members in Bengaluru have taken up the challenge. 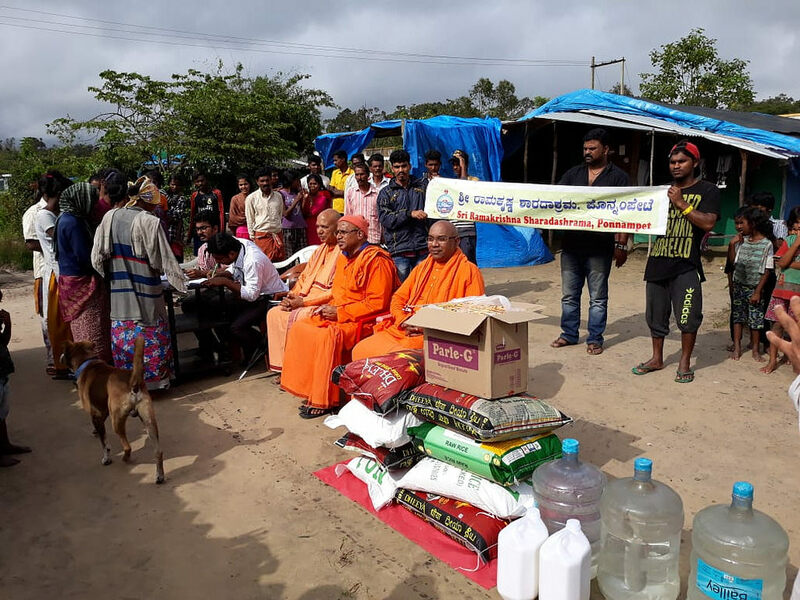 Though away from the flood affected areas of Kerala and Kodagu in South Karnataka, they understood the grave situation. On a call from our Circle Association, comrades who attended the meeting on 27-8-2018 in Bangalore donated liberally to the Relief fund. The collection has reached more than Rs 1.25 lakh. More offers are there also. 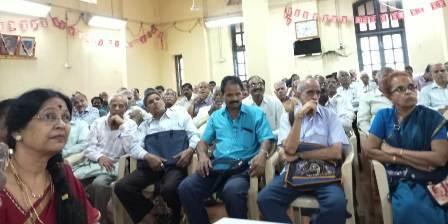 In first week of September, contribution of our comrades in Bengaluru city may cross Rupees One and a half Lakh. 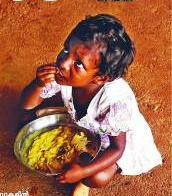 It is not only Kerala. 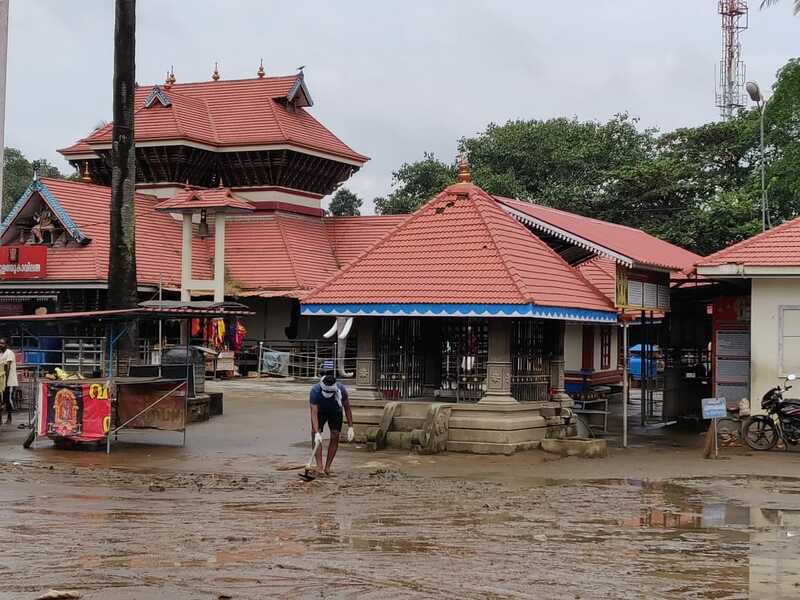 The beautiful tourist destination of Kodagu hills (Old name is Coorg) was also badly affected by the recent rains and floods. 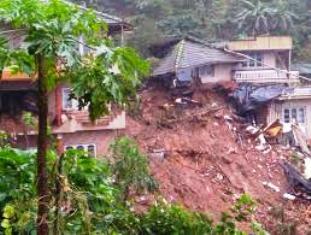 More than 20 people died in Medikeri, Kodagu. Thousands are in Relief Camps. Houses were damaged or lost completely. 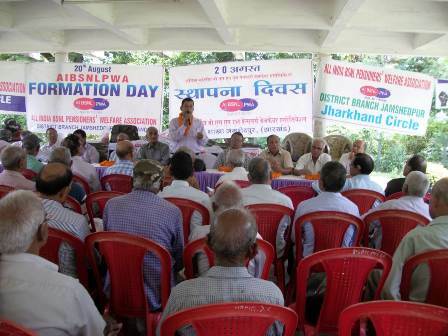 Government and non Government organizations are engaged in relief activities there. 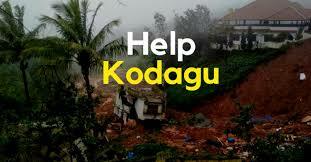 Naturally, our comrades of Karnataka will reach out their helping hands to people of Kodagu also. The donations received will be suitably apportioned and made over for Kerala and Kodagu relief work. 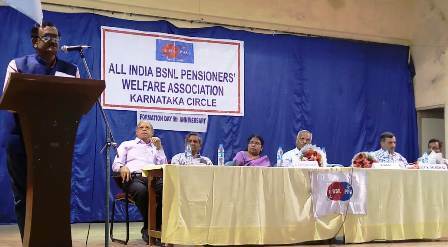 BANGALORE BRANCH HELD A MASS MEETING TODAY TO CELEBRATE THE NINTH ANNIVERSARY OF FORMATION DAY OF OUR ASSOCIATION. COM. 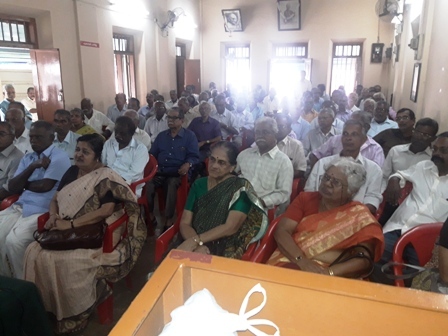 P GANGADHARA RAO, CIRCLE PRESIDENT PRESIDED OVER THE MEETING, SHRI R MANI (CGM KARNATAKA CIRCLE), SHRI A K AGARWAL (SR GM) AND SMT K GEETHANJALI (GM FINANCE), COM. 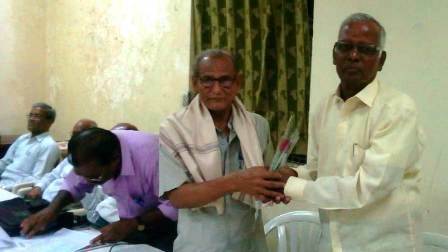 G BABU (ALL INDIA VICE PRESIDENT) AND COM. R CHANGAPPPA (CS, KARNATAKA) ETC. 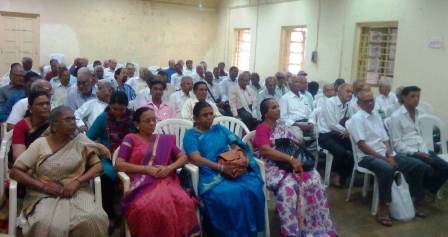 ADDRESSED THE MEETING. 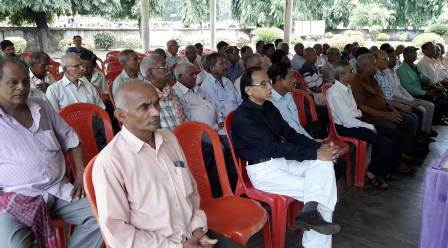 PARTICIPATION OF MORE THAN 450 MEMBERS WAS THE HALLMARK OF THE FUNCTION. Dr THOMAS ISAAC, FINANCE MINISTER OF KERALA SHAKING HANDS WITH COM. P S RAMANKUTTY AFTER RECEIVING THE CHEQUE OF RUPEES SEVEN LAKH TOWARDS CHIEF MINISTERS DISTRESS RELIEF FUND. Also in the photo are Com. K A Augustine (DS EKM) and Com. T P George (CS Kerala). On 26-8-2018, Sunday, Com. 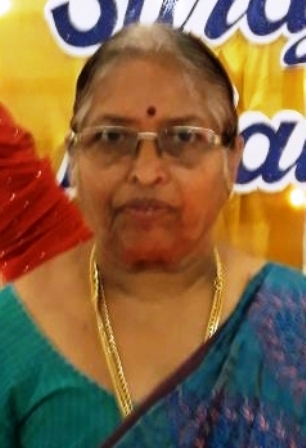 P S Ramankutty ( AI President of AIBSNLPWA), Com. T P George (CS of Kerala) and Com. K A Augustine (DS of Ernakulam) along with Com. K M Pushkaran and Com. 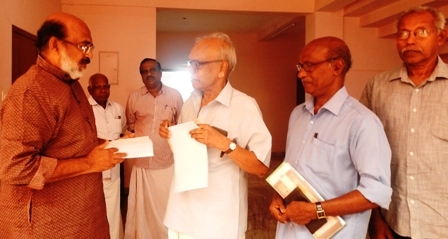 P N Sukumaran of Ernakulam branch went to Alleppey and handed over a bank cheque for Rupees 7 lakh to Dr T M Thomas Isaac, Honourable finance minister of Kerala. It is the first instalment of donations from AIBSNLPWA, collected from members all over India, they told the minister. The minister appreciated our efforts made countrywide. Over and above the said 7 lakh, our members and branches have already remitted another sum of Rupees 4 lakh online, directly to the CMDRF. 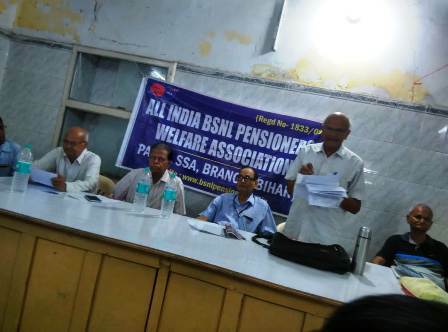 Thus the total donation from AIBSNLPWA has crossed Rs. ELEVEN LAKH. We shall make over the remaining amount by 15th September, before leaving for Puri . Up to 2 pm on 23-8-2018, a sum of Rupees 4,97,145 has been received in the Vijaya Bank account of AIBSNLPWA Kerala circle Unit towards flood relief from Circles other than Kerala. From Kerala branches a sum of Rs 1,93,000 also is received. Total Rs 6,90,751. Our comrades/branches have transferred the amount using different money transfer systems like RTGS, NEFT, IMPS, UPI, Bhim, PayTM, Tez etc.etc. So, the amount came to the payees account quickly. Problem is that the Bank is not able to give names of remitters. Based on messages I received over my phone, many of the remittances could be identified except few. Hence, circle association can not issue receipts in some cases. Please help us to be transparent. According to the messages I received till 3 PM today, a sum of Rs 4.6 lakh has been sent to Kerala circle Unit by our branches in other Circles. Another sum of Rs 3.7 lakh has been sent directly to the Chief Minister's fund also. So, Total amount sent by our branches in circles other than Kerala comes to Rs 8.3 Lakh. 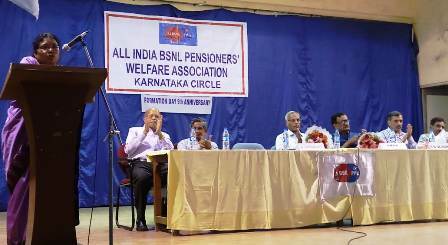 Branches in circles other than Kerala may finish the task by 5th September and transfer the amount to Kerala circle association. In turn, Kerala circle association may finalize that account by 8th September 2018. 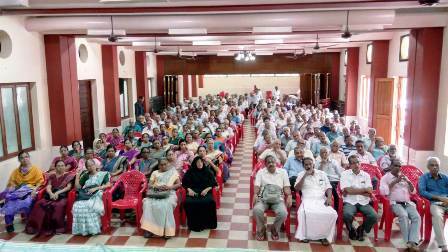 As many members can not attend meetings these days, Kerala branches may continue collection till 12th September 2018. Then, all the amount may be made over to the Kerala Chief Minister's Distress Relief Fund on a convenient date, before 15th September 2018. Kerala is now limping back to normalcy after the havoc. I am also free from work connected with relief activities. As you know, our CHQ had given a call for liberal donation. Many comrades have sent money to the bank account of our Kerala Circle Unit. But, the Vijayabank is not able to give all details and hence we are unable to identify all donors. The internet was not working properly these days. That affected the bank’s network and my internet too. Within one or two days we may be able to collect some more information from the Bank. Still, names of all donors may not be available. News started reaching me on meetings held on Formation Day anniversary on 20th August 2018. After the recents floods, due to bad weather, the internet is now working properly. It is very slow. Salem West : The meeting collected Rs.One Lakh and more for Kerala Relief. I GREET YOU ALL ON THIS NINTH ANNIVERSARY DAY OF FORMATION OF OUR MIGHTY AIBSNLPWA. DURING THE LAST FEW DAYS, MY INTERNET CONNECTION WAS DISTURBED. AND, I WAS ALSO DISTURBED DUE TO THE HAVOC CREATED BY UNPRECEDENTED FLOODS IN KERALA. THERE AFTER I WAS BUSY WITH THE RELIEF ACTIVITIES. TODAY, WE ARE ENTERING THE TENTH YEAR OF OUR ACTIVITIES. 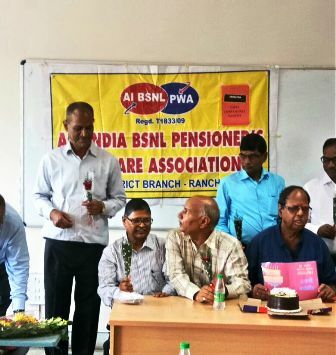 LET US TAKE A PLEDGE ON THIS DAY, WHILE CELEBRATING THE ANNIVERSARY OF FORMATION OF AN ORGANIZATION COMMITTED TO THE PENSIONERS, THAT WE SHALL WORK WITH ADDED VIGOUR TO ACHIEVE THE GOALS..... LONG LIVE AIBSNLPWA. BHARAT RATNA SHRI A B VAJPAYEE, FORMER PRIME MINISTER OF INDIA EXPIRED TODAY. WE PAY OUR RESPECTFUL HOMAGE TO HIM.